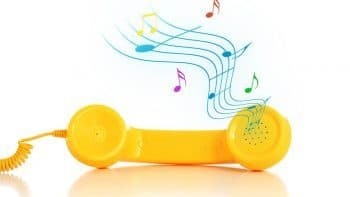 How Important is Tone in Telemarketing? I spoke to a company the other day that told me that they wanted to target Oil and Gas Companies in Scotland. They asked if we had any Scottish callers since they felt that response would be better. It made me think about the importance of tonality when making outbound calls. It is unlikely that we would recruit Scottish callers just for this campaign. What would we do if the next campaign is into Liverpool or Devon? And isn’t a good caller just, well, just a good caller? The answer is yes and no. People like people that are like them. That doesn’t mean you will get on just because you speak the same tongue but there is something in it. 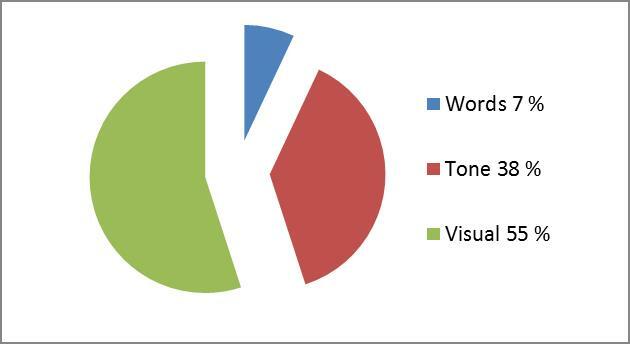 Studies suggest that tone and visual impact are the most critical factors in human communication. More important than what we say. When we’re on the phone, the visual aspect disappears so we’re left with what we say and how we say it. On the call, over 80% of the impact comes from your tone. Hence, it is a crucial factor for telemarketingsuccess. We all know how boring it is to speak to someone on the phone with a monotone voice and lacking energy. You certainly won’t buy from them. If that’s true, it’s essential that your voice sounds clear and compelling. An effective caller will know how to use tone effectively and to mirror the tone of the person to whom they are speaking. Think about the tone adopted by different professions. It’s likely that the tones of a Bereavement counsellor, TV presenter and Sergeant Major will differ markedly. They all have different tones with different purposes. So think about how you use tone in your outbound calls and how you can use your voice to deliver better telemarketing results. Tone is just one factor in telephone success? 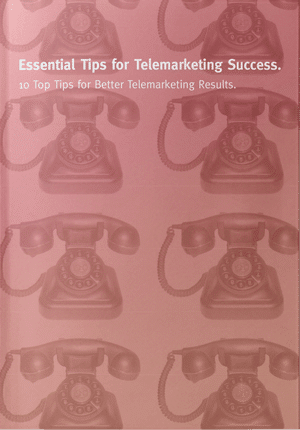 These are discussed in detail within our telemarketing guide.